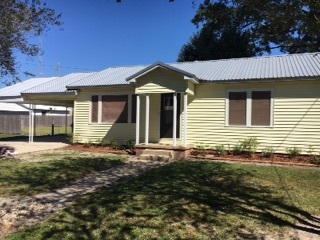 106 Norine Street, Lafayette, LA 70506 listed for $139,900. Great home located in the center of town. 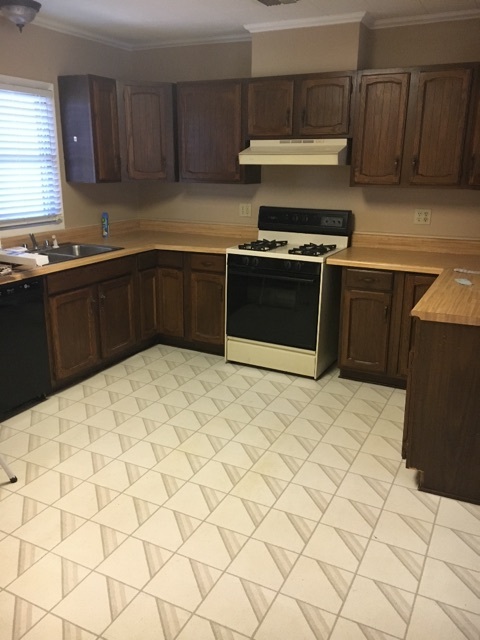 Move in ready 3 bedroom, 2 bath with double covered carport. New metal roof, new carpet, new hot water tank and landscaping. It has been completely repainted throughout. 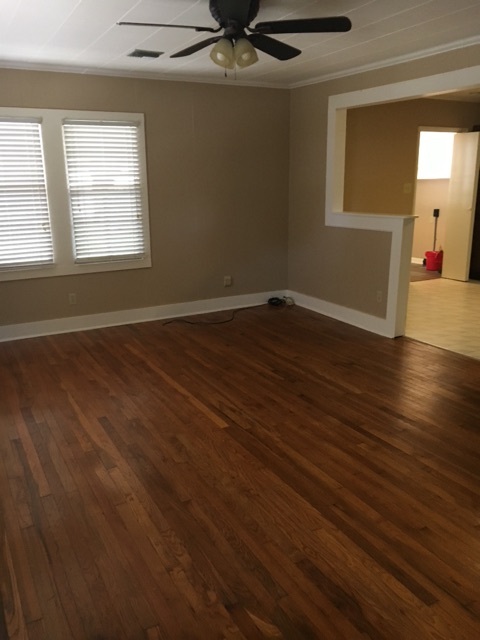 There are original hardwood floors in living room and two bedrooms. Wonderful private fenced in backyard with a large shade deck and a huge storage building with electricity. This is a limited service listing. Sellers represent themselves. Seller is Lenwood Broussard (337-298-1639; oneii@yahoo.com). Seller will negotiate for themselves. Send offers to reliancerealestategroup@gmail.com and copy all offers to seller at oneii@yahoo.com. Contact seller for anything else in regards to this listing. Schedule all showings through CSS. Reliance Real Estate does not hold property deposit checks. LA/LO will NOT Advise the seller on PA’s; LA/LO will NOT Arrange Appointments; LA/LO will NOT Assist seller in counteroffers; LA/LO will NOT Negotiate for the seller. 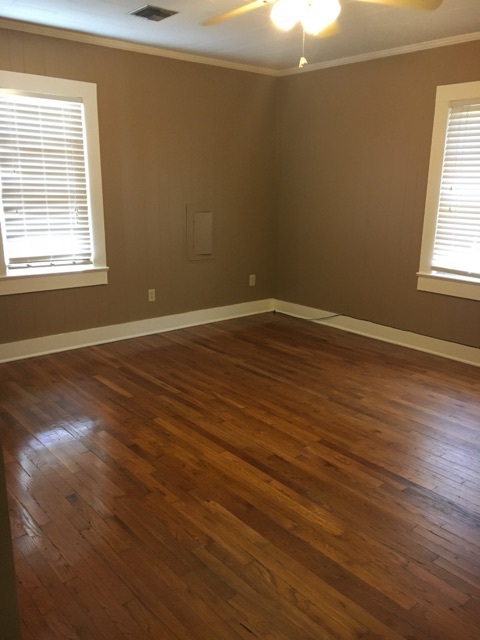 Calls us at 337-446-4568 or email us at RelianceRealEstateGroup@gmail.com to get your own MLS Listing for a flat fee of only $399!! !